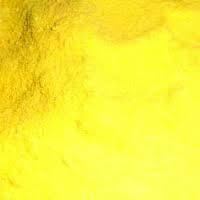 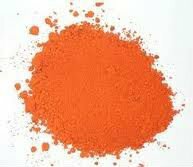 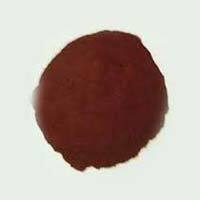 Backed by our team of dexterous professionals, we have emerged as a proficient Manufacturer, Supplier and Exporter of Solvent Dyes from Maharashtra. 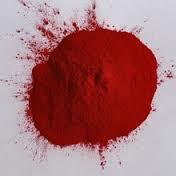 The Solvent Dyes we make available are pure and completely free from impurities. Our Solvent Dyes are used to hydrocarbon fuels, color organic solvents, lubricants, waxes, plastics, etc. 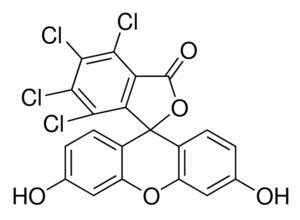 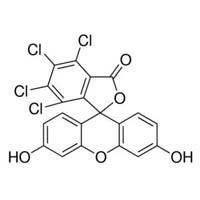 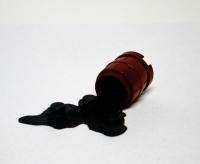 We also make available Black Solvent Dyes. 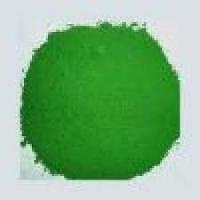 The entire range of the Solvent Dyes is reasonably priced by us.